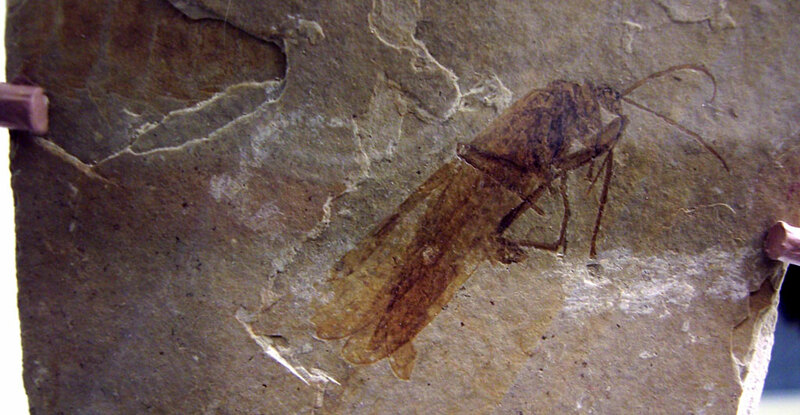 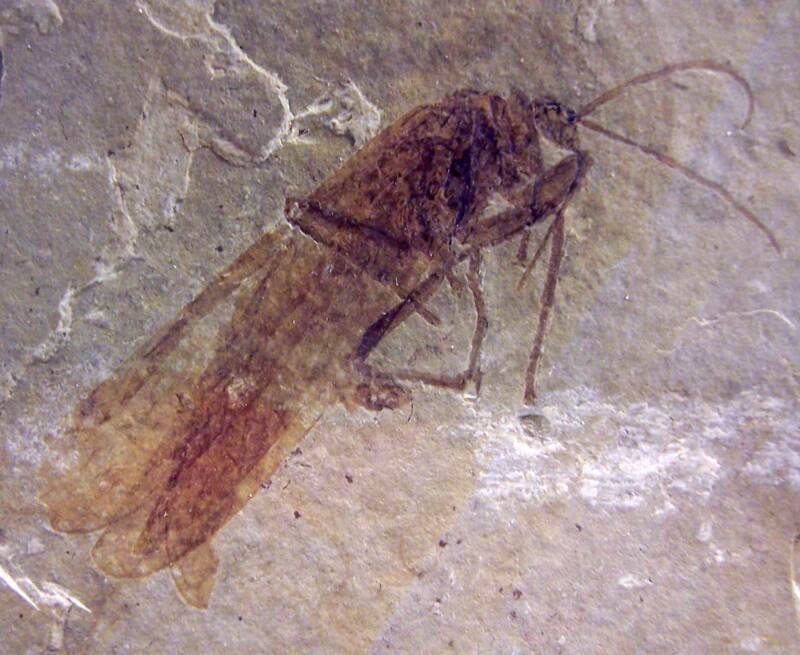 Scorpionfly fossil existed in the Jurassic Period (164 million years ago). 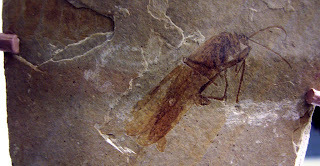 Identified as Jeholomesopsyche rasnitsyni. Image taken in 2010 at Smithsonian National Museum of Natural History - Washington, D.C.